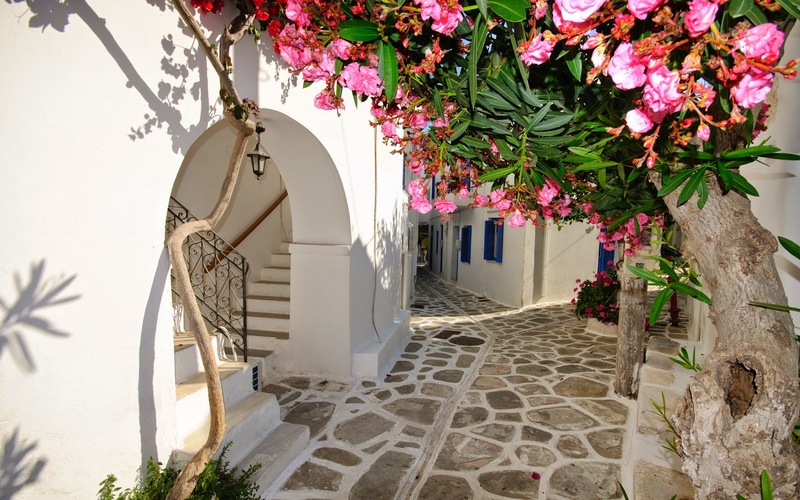 Find pure bliss on this island of whitewashed, cliffside houses and blue-roofed churches. 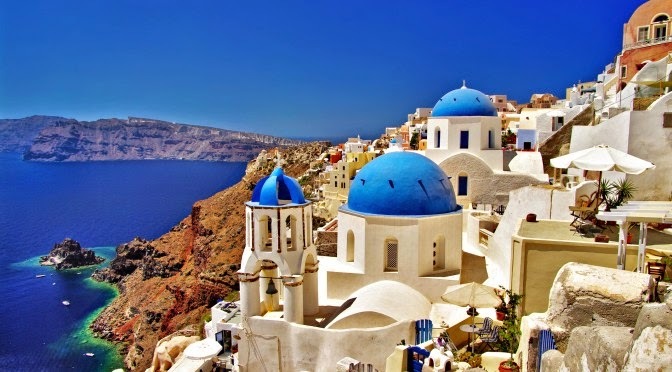 Located in the southern Aegean Sea, about 200 km southeast of mainland Greece, Santorini is a small, circular group of volcanic islands (also called Thera). 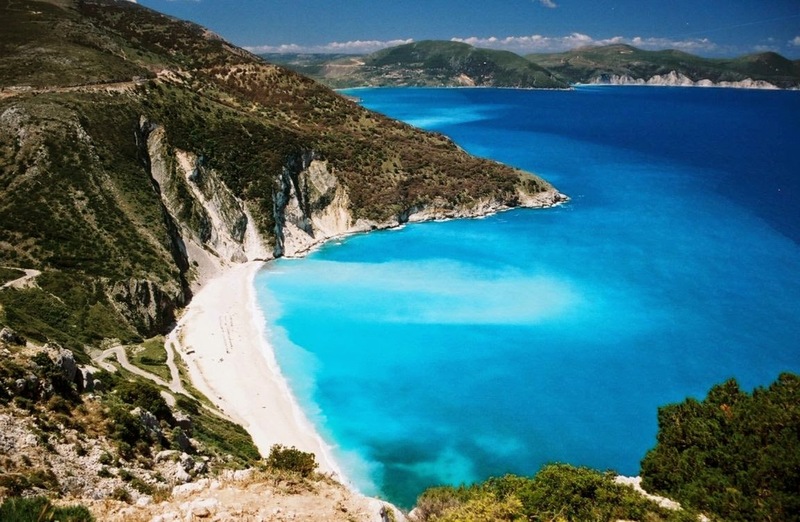 A lagoon runs through its middle and it is surrounded by stunning, steep cliffs on three sides and the Mediterranean Sea. It's natural beauty doesn't end there. Explore the island and you'll find tantalizing menus full of fish, miles of dark sand and pebbled beaches, and small domed churches from years gone by. Flight time: About an 11-hour flight to Athens from NYC, 18 hours from LA; then a 40-minute flight to the island. Eat seafood: Dine in open-air taverns and restaurants next to the spectacular caldera. Local specialties such as octopus in onion sauce and mussels with rice and raisins will keep you coming back night after night. Take in the views: Peer into a live -- and at times smoldering -- volcano on an excursion to Nea Kameni, one of the two Burnt Isles. Hike to the top of the 430-foot tall mountain and walk around the edge of the crater for an once-in-a-lifetime view. 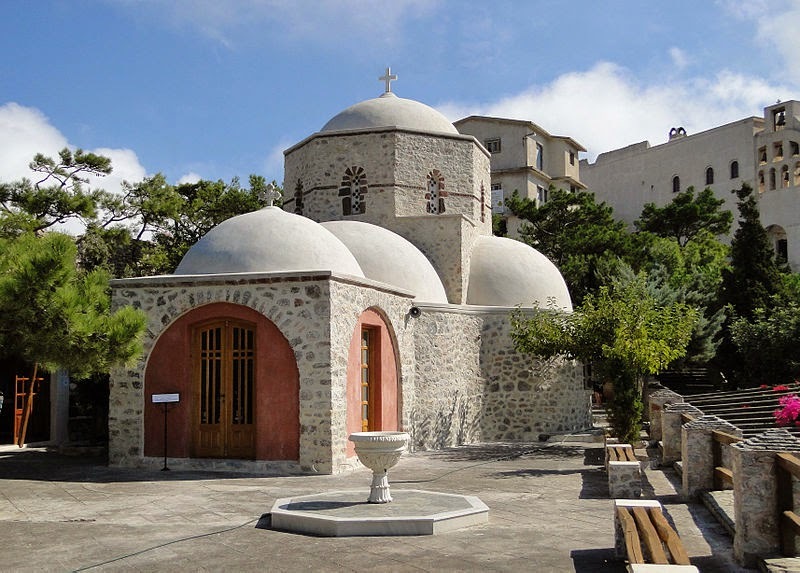 Visit landmarks: Santorini is punctuated with blue-topped domed cathedrals, but don't miss the modern Greek Orthodox cathedral of Panagia Ypapantis in the southern part of the town of Fira. 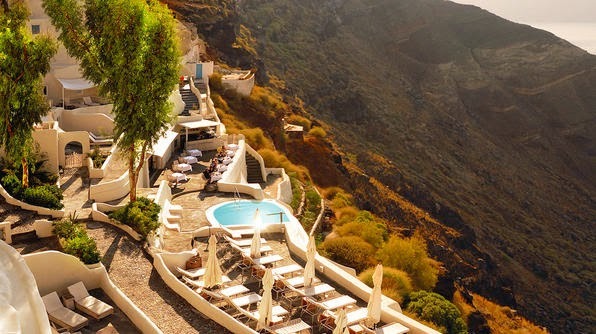 Another not-to-miss is the monastery of Profitis Ilias, located at the highest point on Santorini, boasting views of Crete's mountains on a clear day.